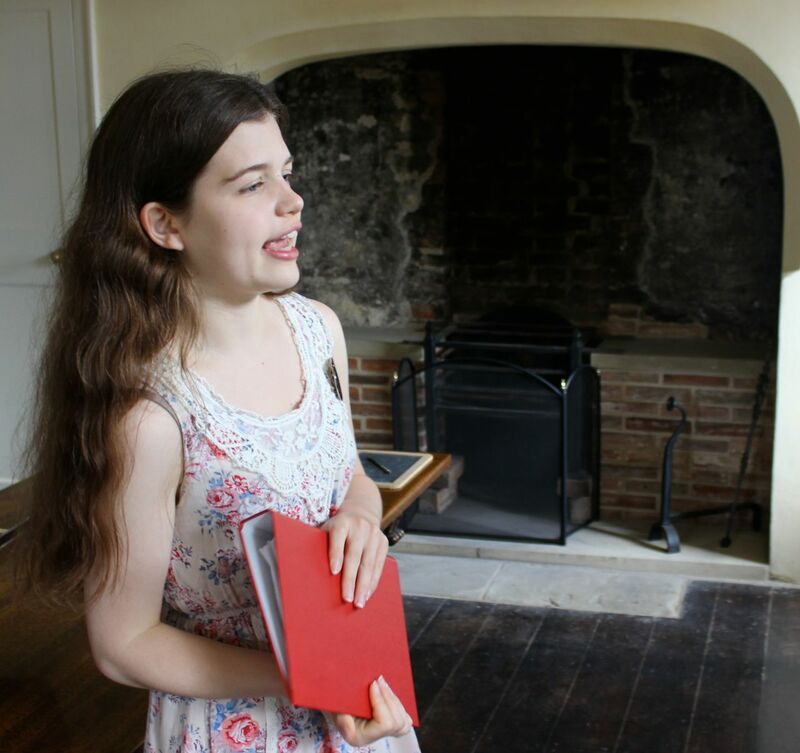 Meet Amy, the tour guide for the Old Rectory, Epworth UK, the family home of John Wesley and see photos we took while Amy showed us the house on the JohnWesleyBlog flickr page. Amy provided an excellent tour, knew the story of the Wesley family and the details of the house. She pointed out specifics learned from the preservation efforts and shared stories about the Wesley family. After Samuel Wesley’s death in 1735, the house continued to be the home for successive rectors of Epworth. Although it was recognized as the childhood home of John and Charles Wesley, it was not protected or preserved in any way, so each rector made it his own. Over the years, doors were moved, extensions were put up and taken down, plants grew across the front of the house and outbuildings were added. By the 1950s, the Rectory was in a state of some disrepair, and the Church of England made the decision to build a new Rectory at the other end of the town. The Methodist church saw this as an opportunity to acquire it. Funds were raised from the world-wide Methodist community, and in 1954, the house was purchased by the Methodist Church. In 2002, Epworth Old Rectory achieved the status of a Registered Museum and in 2009, it became an Accredited Museum. It is a Grade 1 listed building.